 Don't Count on Financial Incentives to Improve Care Quality - ONRAD, Inc.
and hospitals to deliver high-quality care may not ensure healthier patients. clinical quality and cost control. may focus less on them.